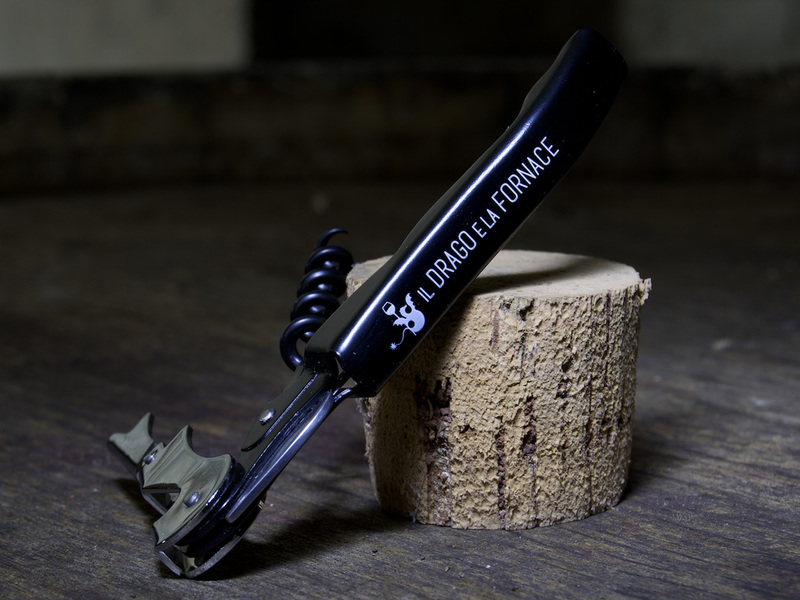 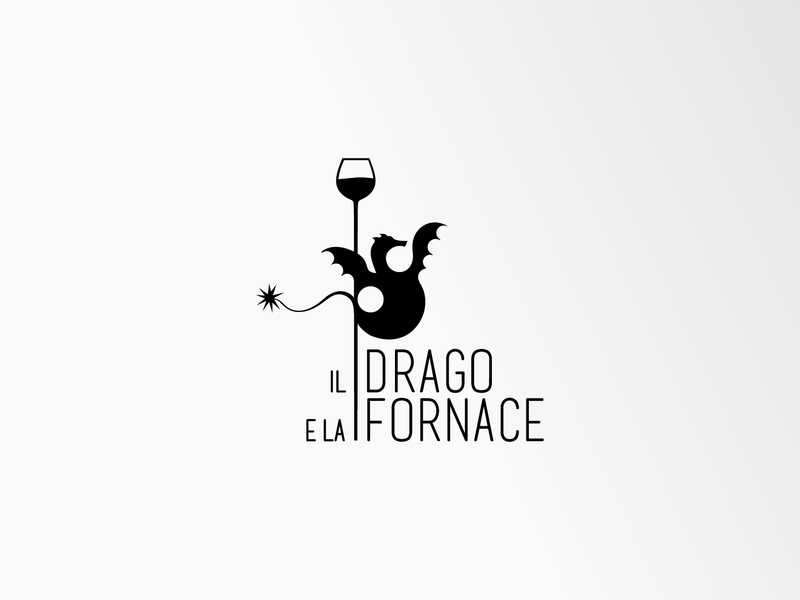 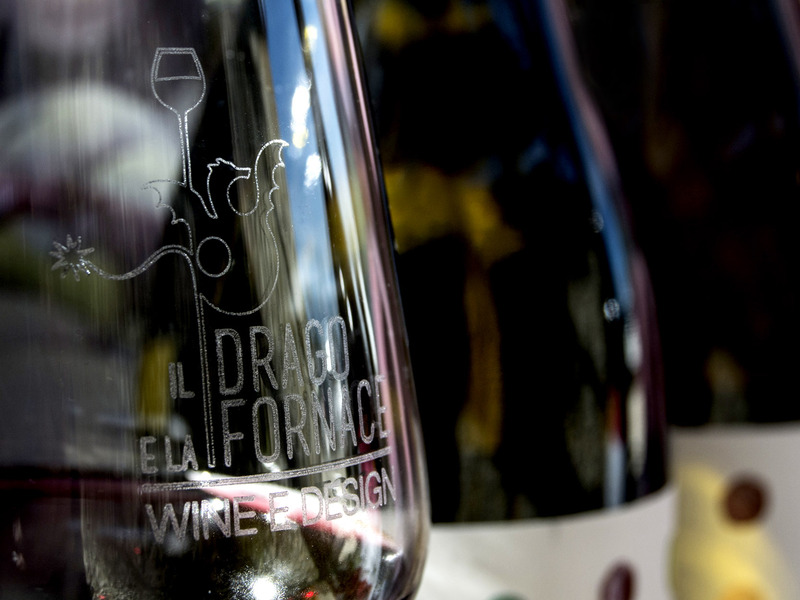 The farm “Il Drago e La Fornace” takes his name from the small village (Santa Maria della Fornace) where it is located. 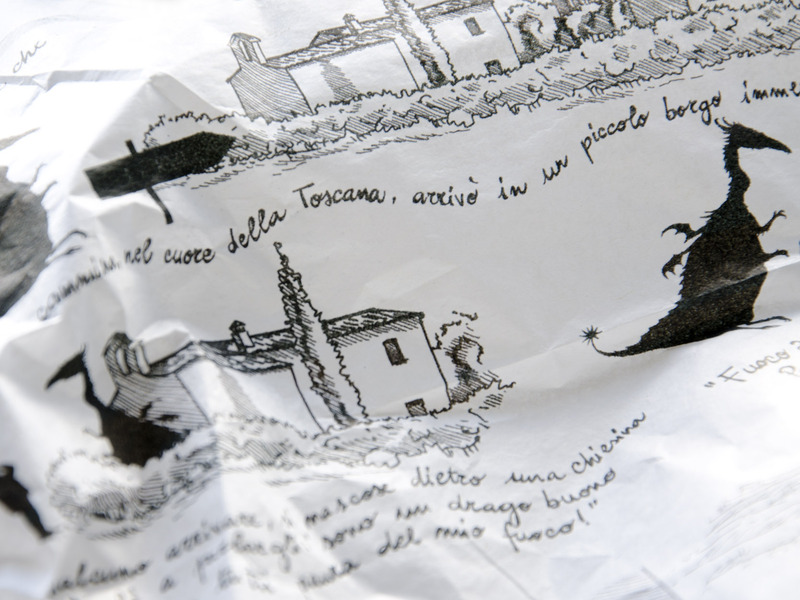 The village, in ancient times, was a brick kiln along the Francigena way. 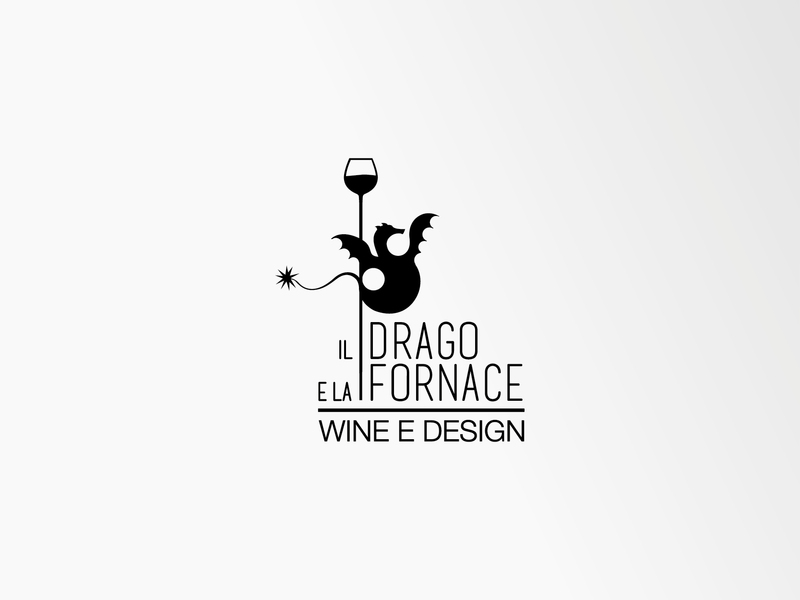 The dragon, instead, is related to St. George and dragon tale; on the top of the little church inside the property, in fact, there is the same dragon that grabs his cross and it appears also in the brand logo. 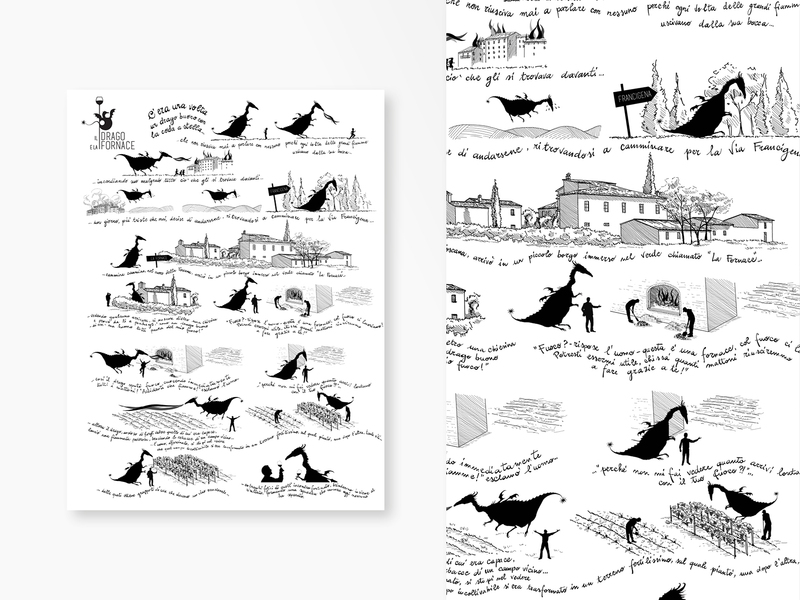 A graphic novel was also created for this farm to tells its story.